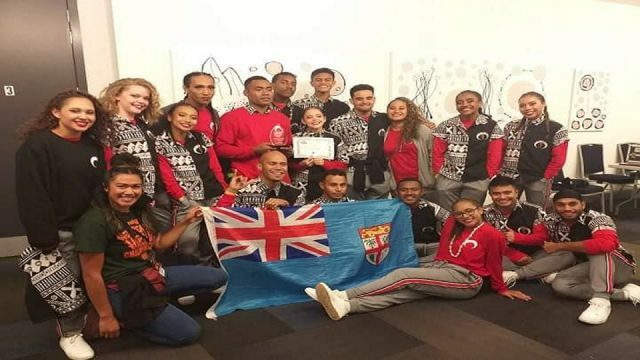 Fiji Airways Flying Fijians coach John McKee is aware of the expectations of the supporters when they take on Canada tomorrow. McKee named a strong line-up that will face the Canadians in their last autumn tour test. 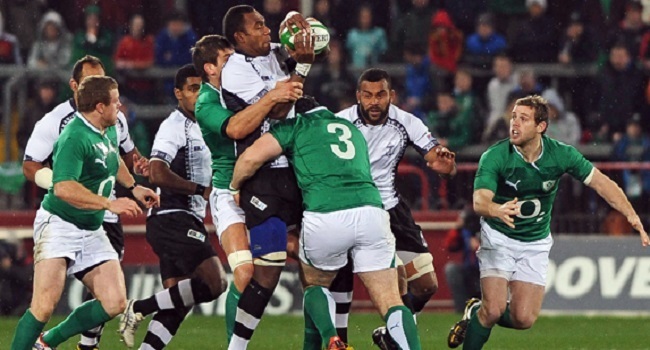 McKee says it’s a must win situation for the team after being edged by Ireland 23-20 last weekend. In other matches, the All Blacks will take on Wales at 6.15am Sunday. Italy will face South Africa at 2am while Scotland will meet Australia at 3.30am. You can watch the All Blacks versus Wales, Scotland and Australia matches live on FBC TV and watch Ireland versus Argentina live on FBC Plus.